UPDATE: I spoke with another Google rep today about a separate issue but asked about Disabled/Pending listings. She told me the same thing the previous rep told me but went into more detail. She stated that this is a new tactic Google is using in order to combat the rampant spammers who attempt to take control of G+ listings or make fake listings. What the Google team does is make sure the business website, Google Plus page and any Search items are exactly the same for each listing. If the website has a phone number ending in 5432 but the G+ page has a number ending in 5431, the listing is marked as spam and goes under a manual review. Once the spam team reviews the listing, it can be reinstated if the information is corrected. This is welcomed news and shows how serious Google is about getting information 100% correct all the time. Again this is a brand new tactic and seems to be working well, although it is a pain for those of us in the bulk feeds. At least we will know if our information needs to be corrected and why. 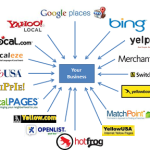 Just make sure your business information matches exactly everywhere it is listed! 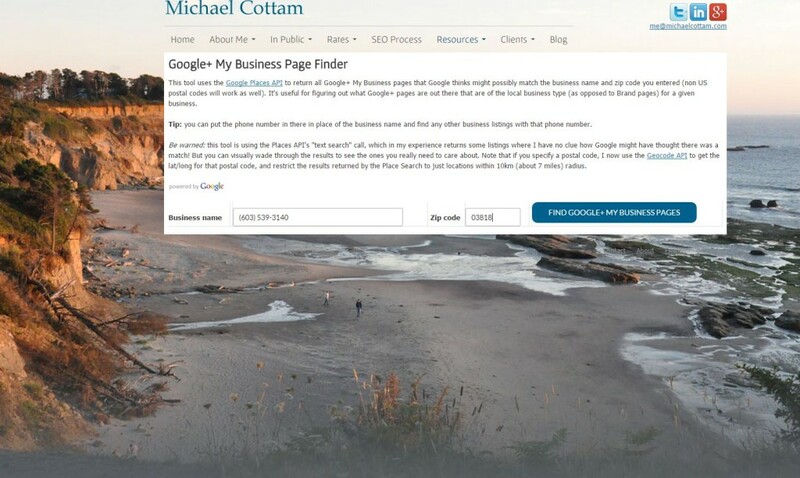 Original Post: Those of us who frequently spend time in the Google My Business Dashboard know of its issues all too well. 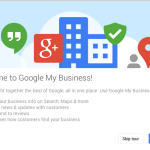 While the support Google provides for GMB is much appreciated, it leaves something to be desired. Phone support is shoddy at best and there are continuous issues with listings which confuse us all. Why are listings continuously being Disabled? What does a Disconnected listing mean? Why do these now have Errors? How did those become Duplicates today? 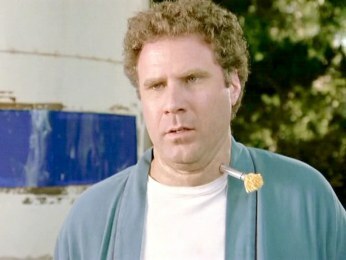 I dont need to beat a dead horse. Take a look at Shotlands SEL article from this week. He sums it up nicely. I’ve been having issues for the past few weeks of listings getting Disconnected and Unverified. In addition to that, I’ve recently noticed separate listings continuously becoming Disabled. Once I get them fixed, others show the same error. The only way to remedy the Disabled tag is to call GMB support. Yay! On Monday, I was on the phone with GMB support to solve some of my Disabled listing issues. I spoke with a fairly knowledgeable Google Rep from the Ann Arbor Call Center and he shed some light on a few of my issues (on the first call!). He mentioned if I was seeing the Disabled issue, it was because there are conflicts within Google’s Policy and Guidelines for that listing. Most of the time this means there is a discrepancy in phone numbers, websites or simply wrong information in the system. We analyzed some of my listings and said most of the issues were due to incorrect phone numbers. Remember, this is a bulk account so all of the listings were correct when we input them and they were all Verified. 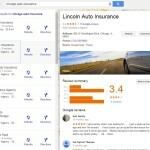 What appears to be happening to these listings is there are still some G+ Local or Business Pages out in the Google ecosystem which are causing conflict. Google is finding these other listings and Disabling the real/verified listings which are newly uploaded. Some of the listings we went through had old businesses attached to my “new” listing. Even still, most of those were already marked closed! The business happened to have an unverified listing out in the system which was triggering Google to think the new listing was incorrect. My Google Rep didnt have the power to fix the issue with the listings but said he would push the listings to his managers and they would handle it. I dont recall this being such an issue previously but it seems you need to make absolutely sure all other G+ Local and Business pages are deleted before any of the “new” pages show live. The old pages were not verified and were still killing my Verified, new listings. This logic seems backward to me but that’s Google. Pingback: Changes to NAP after Places bulk verification?